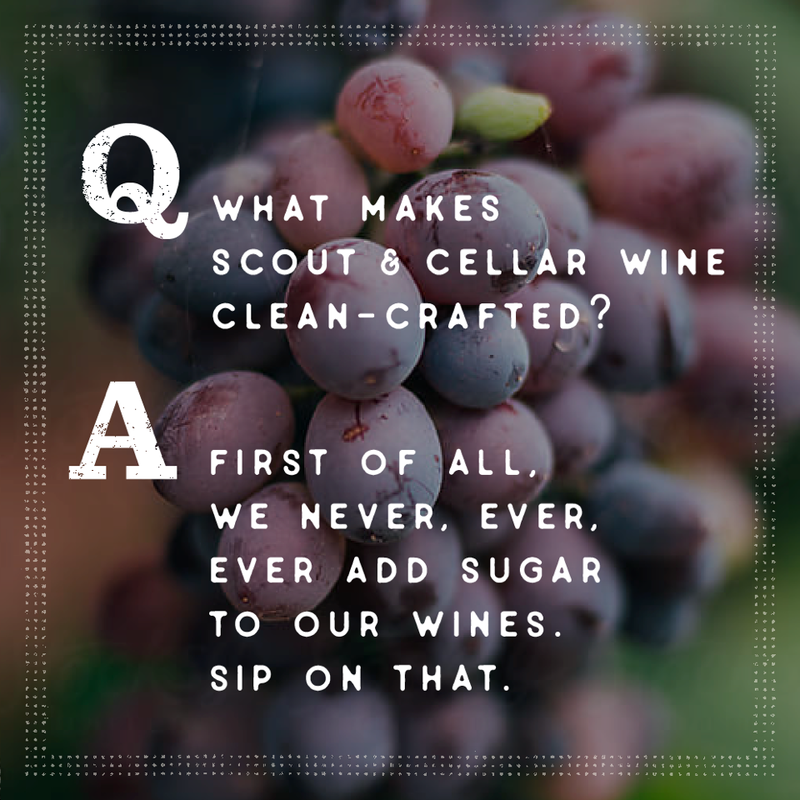 Scout & Cellar Clean Crafted wine as nature intended it. Just when I was ready to give up wine for good! Even though I love wine, I had enough of the headaches that come with drinking it. Those of you who know me well, know that giving up wine would be a sad day for me. 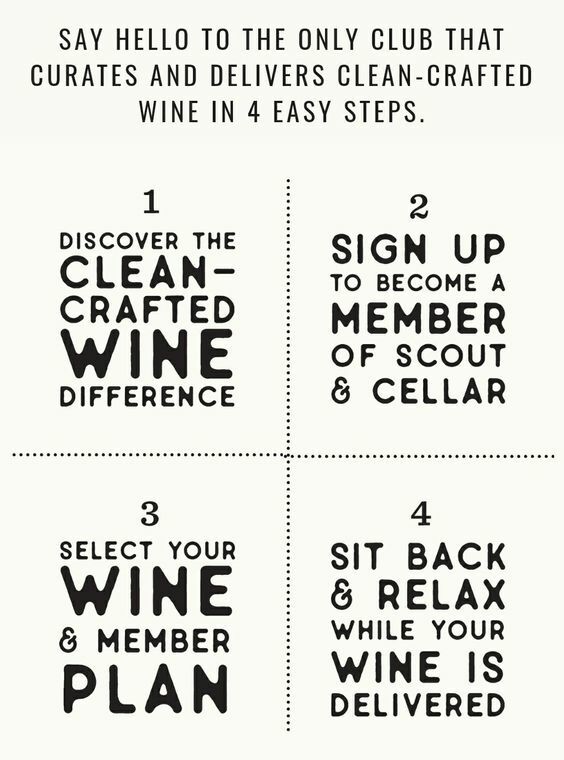 Then along came Scout & Cellar wines, crafted with wellness minded people in mind. The more I learn about the company, the wine industry, the vineyards and savoring great wine; the more I am committed to sharing the clean crafted wine movement with you! It’s part of my journey! Who is behind this company…. check it out! Scout and Cellar is run by Sarah, an attorney-turned-sommelier who has dedicated her life to taking the headaches out of great wine. Through listening to Sarah I’ve learned that mass produced wine can add multiple chemical additives, sugars and other not so good things to wine. She scours the world, discovering the best clean-crafted wines and learning exactly what goes into them. Clean Crafted Wine purchased from your couch, delivered to your doorstep. It’s super easy to Shop Our Cellar! There are many options for you to discover the difference of clean crafted wine. Sarah Shadonix, our founder and CEO, is a level three Sommelier. She scouts the world for our delicious clean crafted wine and hand selects wine for Wine Club each month. Wine Club members have access to exclusive wine. On top of this service, Wine Club members save on wine. The wines in the Wine Club are 10% off and members receive a 10% off coupon to spend on their next purchase of six bottles (not to be applied to wine club).